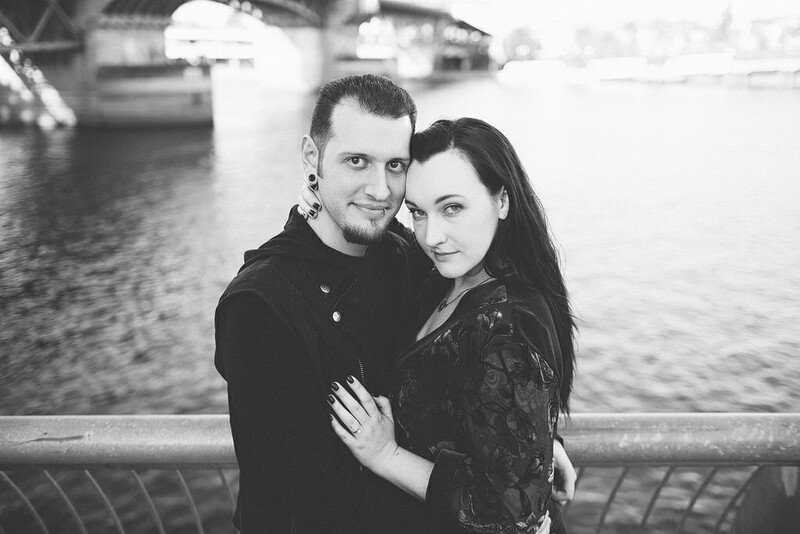 Caitria and Aaron are getting married! 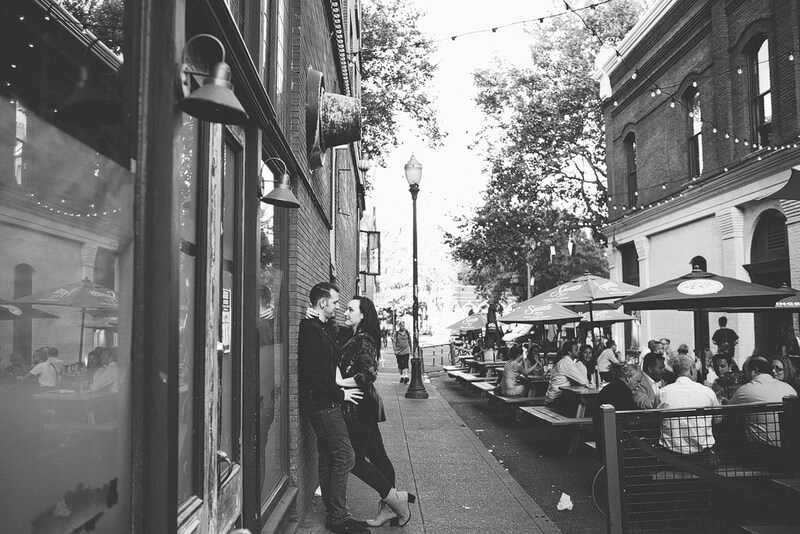 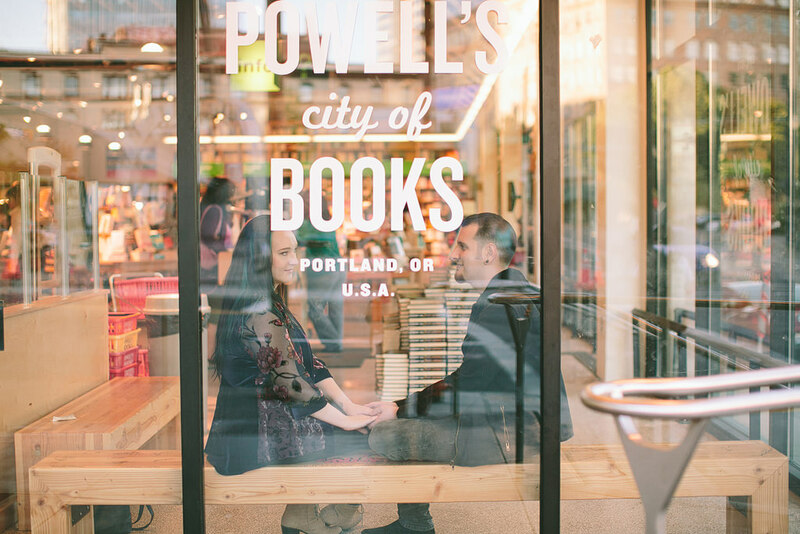 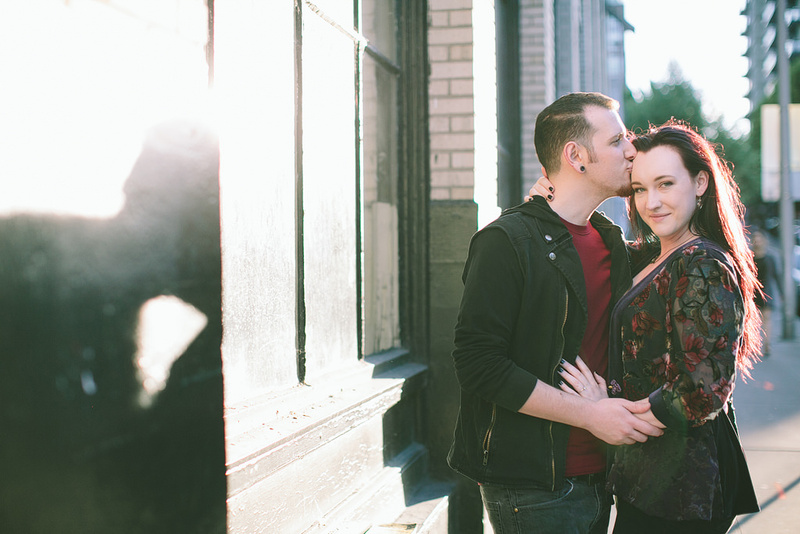 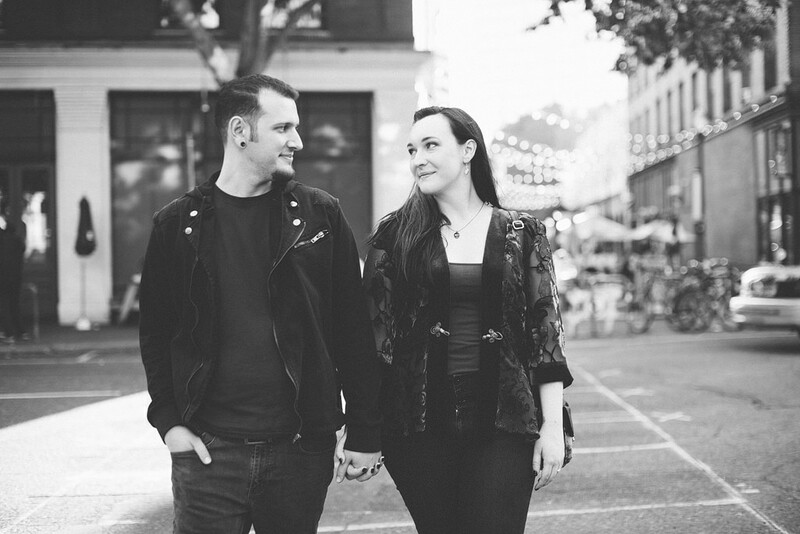 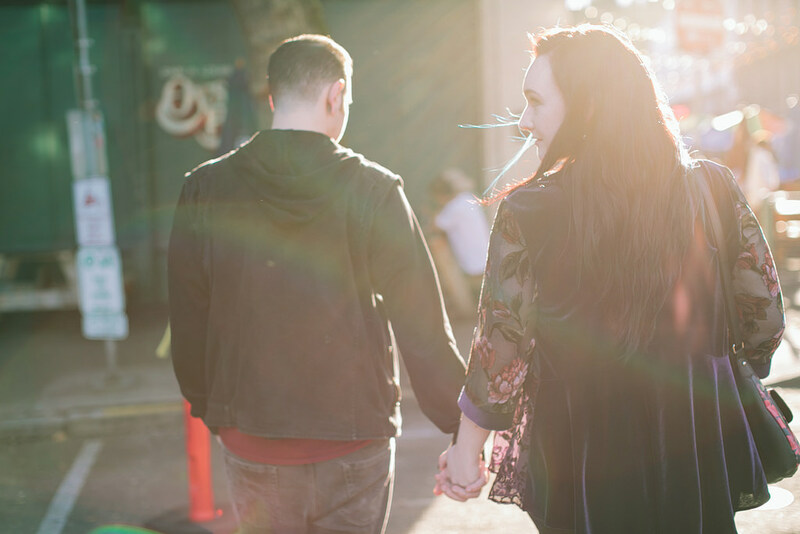 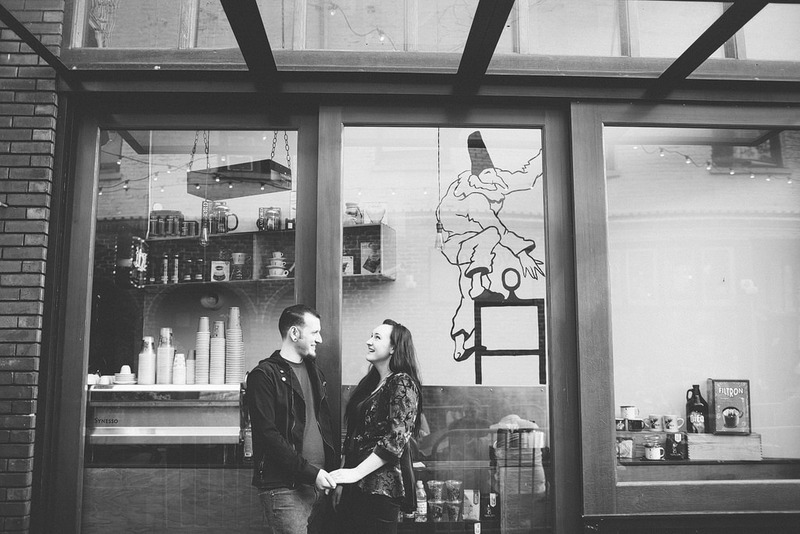 We took their engagement photos around downtown Portland, and through the Pearl. 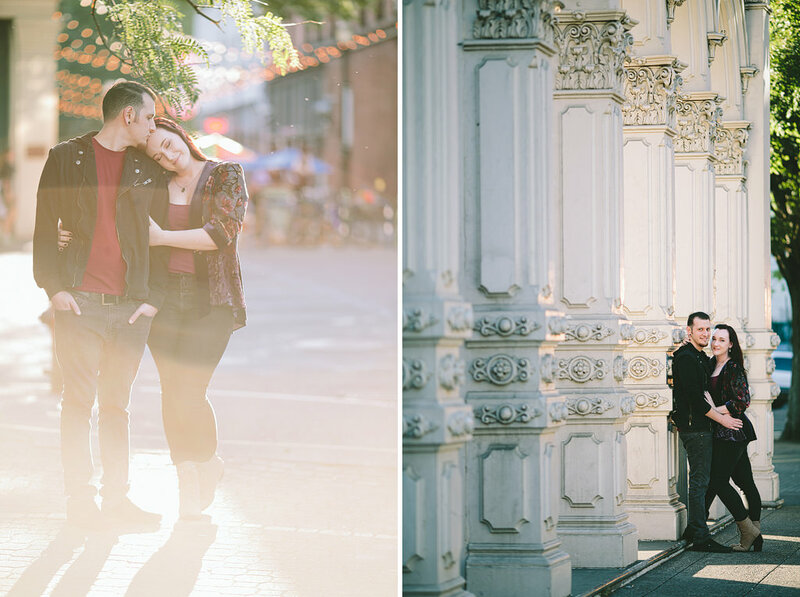 We incorporated some elements that were totally them in the shoot! 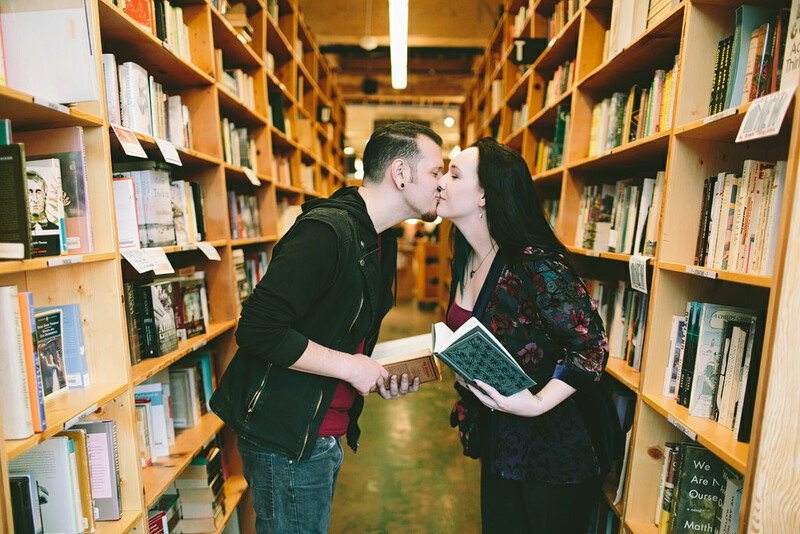 Books, comics, old architecture, and so much love!